Came across this today in a strip mall near St. Pete’s. 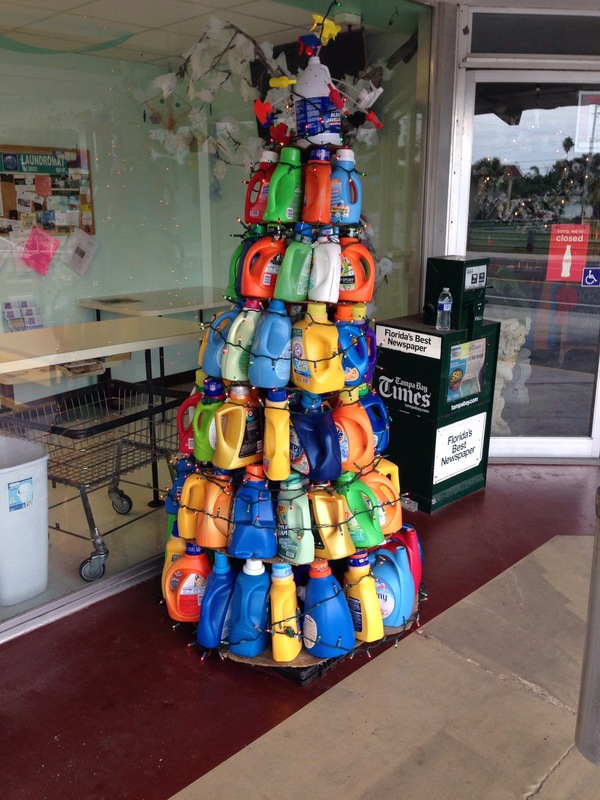 This entry was posted in Humor, Miscellany and tagged art, christmas tree, florida, st. pete by hankinsonholmes. Bookmark the permalink.